"We are going to travel around the world together?" 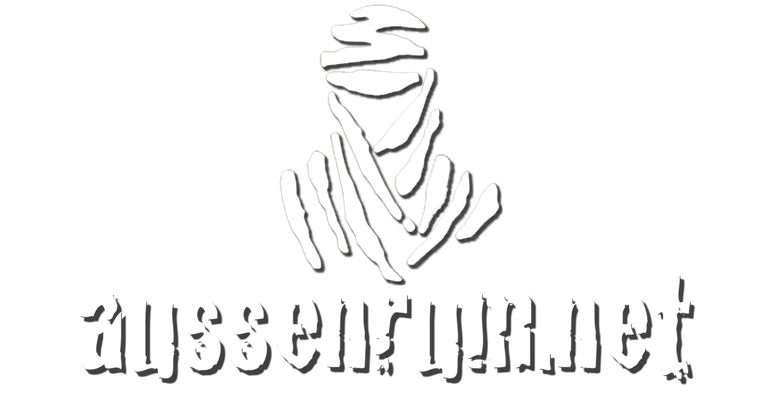 We started 2009 in Limburg, Germany, direction east with two Honda Africa Twin. As a first goal we wanted to reach the Pacific coast in Russia. Then ship the bikes to North America, the Panamericana down to Ushuaia, then north to the Amazonas, ship the bikes to Africa and back home to Germany. 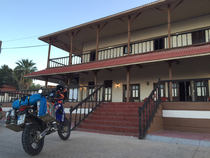 We are now on two KTM 950 Adventure and heading south in Central America. Next trip is from Veracruz, Mexico down to Lima, Peru... --> follow up!